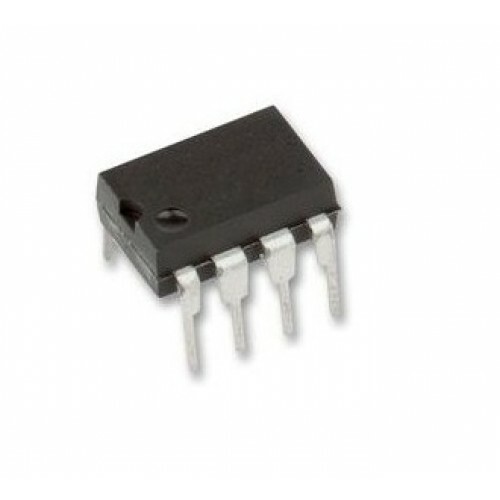 SDH6983D is designed for non-isolated LED driving with floating Buck topology, built-in HV power MOSFET and depletion mode MOSFET are available. With this structure, inductor current is sensed and closed-loop is formed with the internal error amplifier for high constant current accuracy and high input/output regulation rate. Also, high PF in full range is available as its own PFC control. Boundary Conduction mode is adopted for decreasing switching loss and improving the conversion efficiency. SDH6983D can realize high power factor without any external integral capacitor. Furthermore, SDH6983D has a built-in VCC regulator and a high-voltage power supply controller, which is able to supply power to VCC capacitor in a certain VCC range without any peripheral power supply or HV startup circuit, saving the system cost and area. SDH6983D integrates various protections, such as output open circuit protection, output short circuit protection, cycle-by-cycle over current protection, and over temperature protection. SDH6983D has ultra low start-up current and operating current, is able to high effectively drive highlight LED in full voltage input range.